Why am I getting multiple misplaced \noalign errors? It seems misplaced /noalign errors can be vexing. My \hline is preceded by \\. Does the comment about booktabs apply here? If so, how do I fix it? Changing \\ to \\* or \tabularnewline doesn't seem to help. As far as I can tell, this is not a \centering issue. Removing \nopagebreak seems to make the errors go away but I don't think this is the right solution for me since the solution must work with long data tables in the context of a report using longtable. Please see below. I believe that this is really a LaTeX question and not an R question but some context might help. I am trying to generate a long report with multiple tables while adhering to principles of reproducible research by using R and the tables and Hmisc packages. 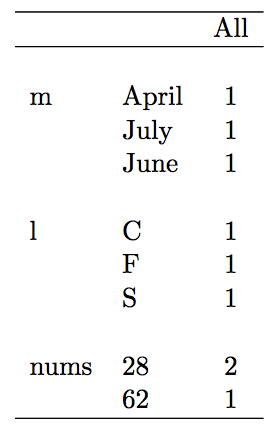 I would like to dynamically create a table with frequency counts of observations across multiple factored variables with some vertical space between each factored variable. The tables package helps me do that using a nice formula interface, reminiscent of SAS proc tabulate. The RowFactor() function with the suppressfirst=FALSE and spacing=X arguments produces the necessary output provided I specify nopagebreak = "" instead of nopagebreak = "\\nopagebreak " or if I use a tabular environment instead of the longtable package. Unfortunatley, some of my tables are long and span page breaks. 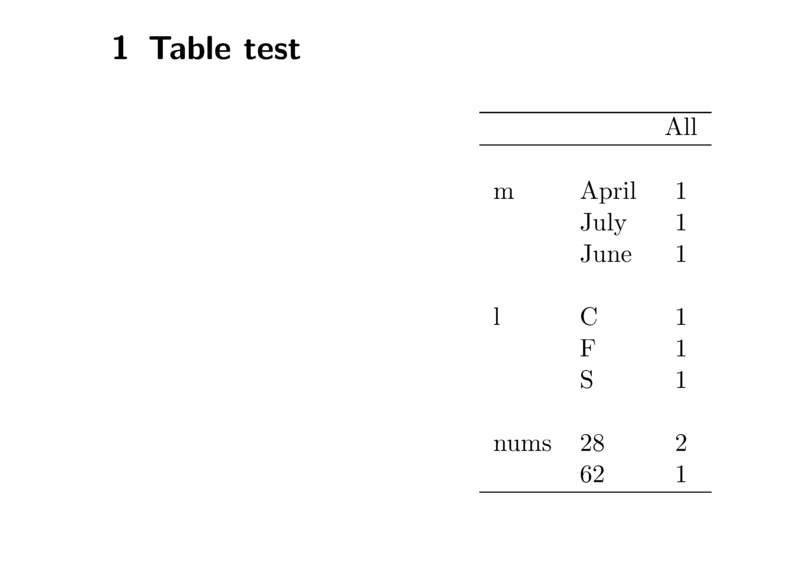 The tables package supports the LaTeX longtable package, as implemented on pages 26-28 of the tables vignette; but it doesn't seem to work with my data tables or with my minimal reproducible example. This isn't the answer to the original post, but I came here Googling for "Longtable misplaced noalign" so my eventual solution might be useful for someone. In my case I needed a \\ after the \caption and \label. This seems incredibly counterintuitive to me so if anyone can explain why or tell me where this is documented I'd be grateful. 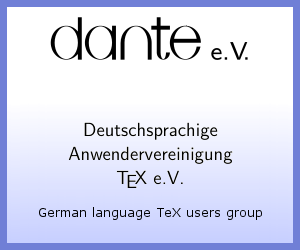 % Uncomment the \\ on the next line and the misplaced \noalign disappears! Not the answer you're looking for? Browse other questions tagged tables page-breaking longtable r sweave or ask your own question. How to make longtable respect \nopagebreak in the beginning? How to fix misplaced \noalign on afterpage with \clearpage and too high longtable head?